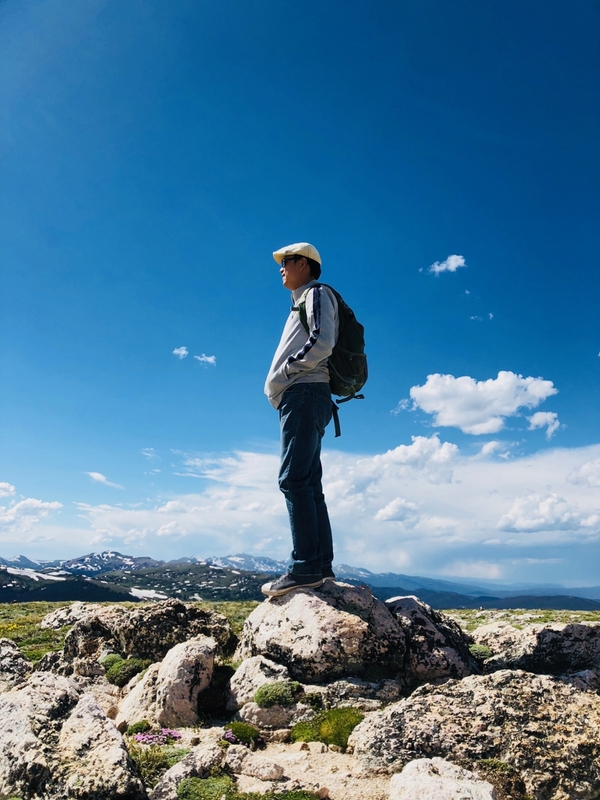 Professor Yanzhao Cao has been selected as the Don Logan Chair of Mathematics. It’s On! South’s BEST Robotics Championship This Weekend! 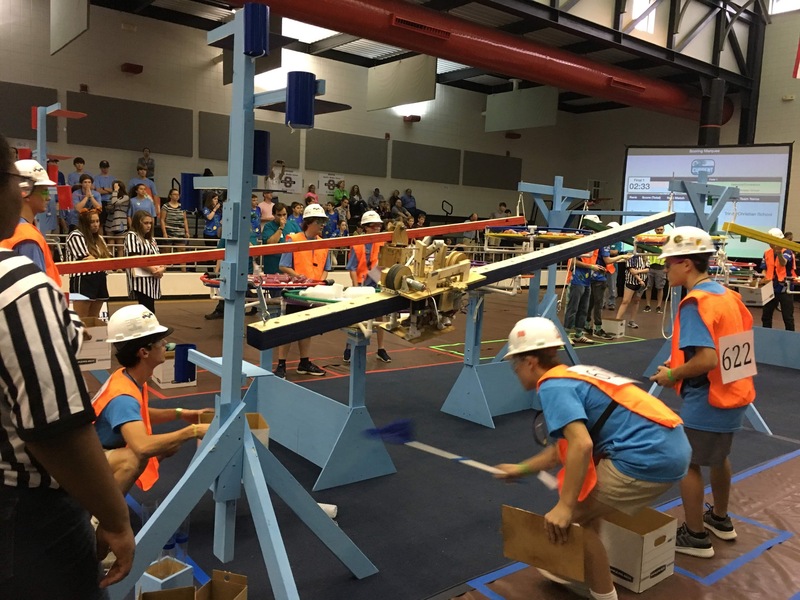 Each year Auburn University hosts the South’s BEST (Boosting Engineering Science and Technology) Robotics Championship, one of five regional championships that are part of the BEST Robotics program, and for the program’s 25th anniversary, Auburn had the honor to choose the theme of the game and design the game. 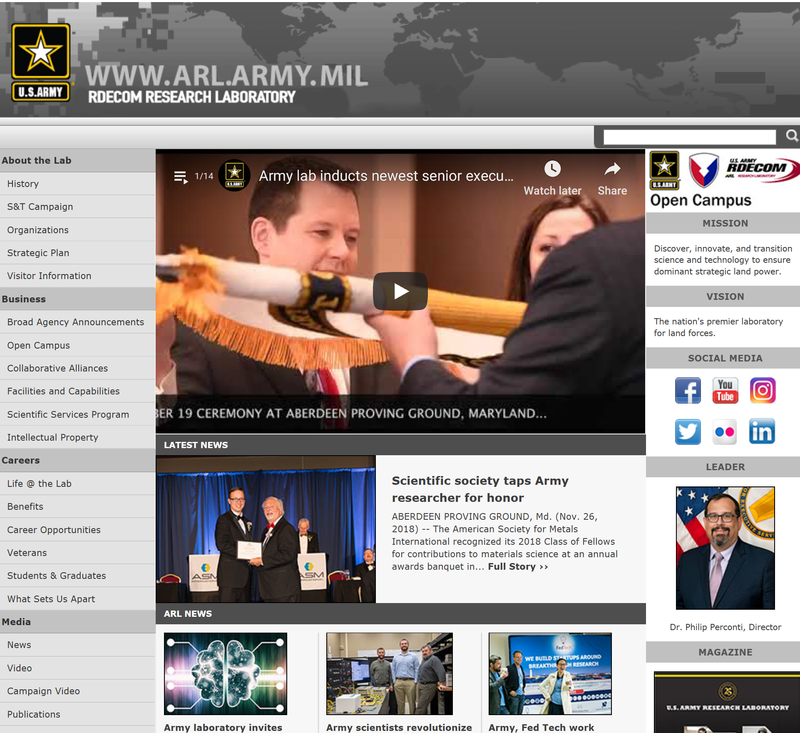 Two physicists from Auburn University, Dr. Sarit Dhar and Dr. Marcelo Kuroda, are the recipients of a three-year $750,000 research grant (ARMY- W911NF-18-2-0160) from the United States Army Research Lab to explore new materials for applications to high voltage power electronics. The physicists will be exploring a class of dielectrics or insulating materials known as “high K” dielectrics for application to wide-bandgap (WBG) semiconductor electronic devices, to increase energy efficiency of WBG transistors. In addition to key defense related applications, such devices are critical for advanced applications such as power conversion circuitry in electric vehicles (HEV/EV) and solar energy farms. 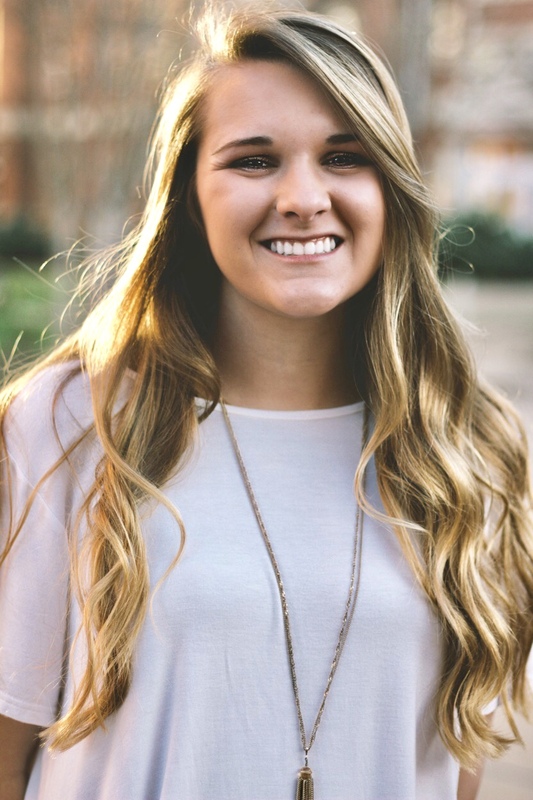 Ashley Gibson, a senior studying Pure Mathematics in the College of Sciences and Mathematics (COSAM) at Auburn University, is passionate about getting more women interested in mathematics. Almost two years ago, she was a co-founder of the Auburn chapter of the Association of Women in Mathematics (AWM) organization. Nikki Panzica spent most of her life planning to be a veterinarian, but after a surgical lab in high school her plans changed. 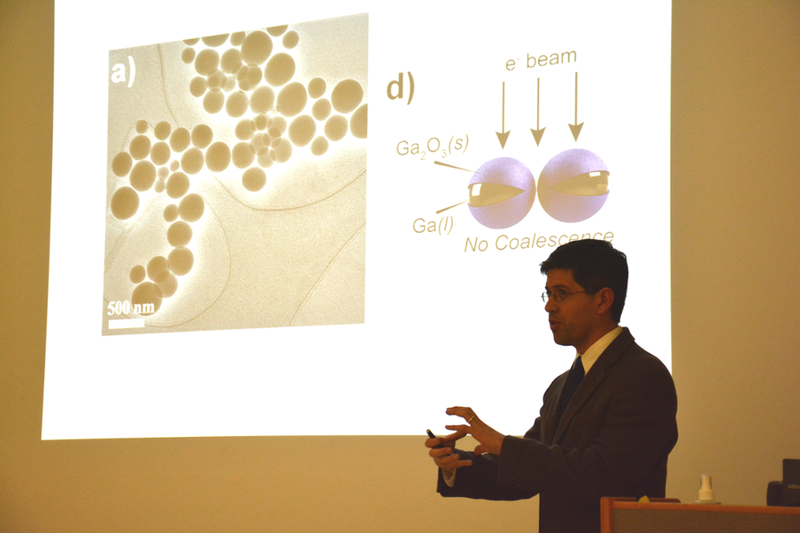 Dr. Wei Zhan, an associate professor in the Department of Chemistry and Biochemistry in the College of Sciences and Mathematics at Auburn University, is the recipient of a $471,772 grant from the National Science Foundation (NSF) for Janus Liposomes: Formation, Self-Assembly and Controlled Motion. 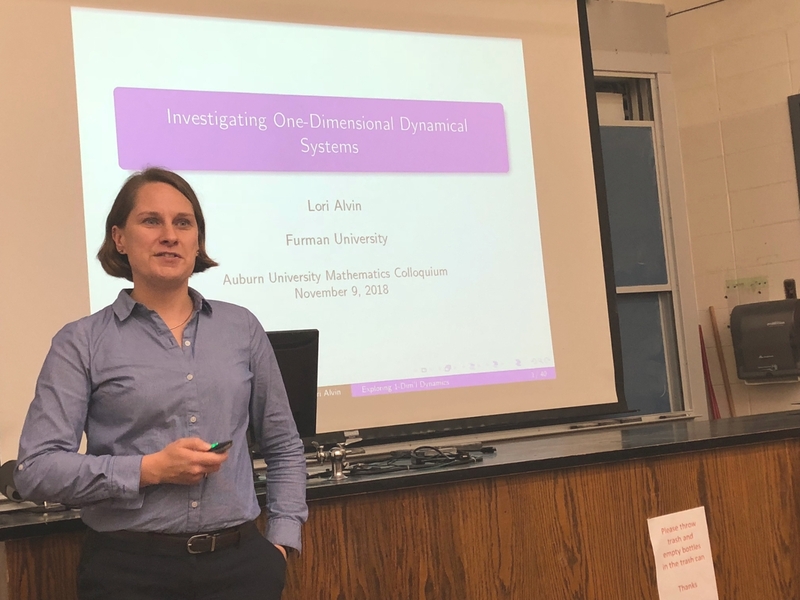 Dr. Lori Alvin, assistant professor of mathematics from Furman University, recently presented a presentation to the Auburn University Department of Mathematics and Statistics on Dynamical Systems. 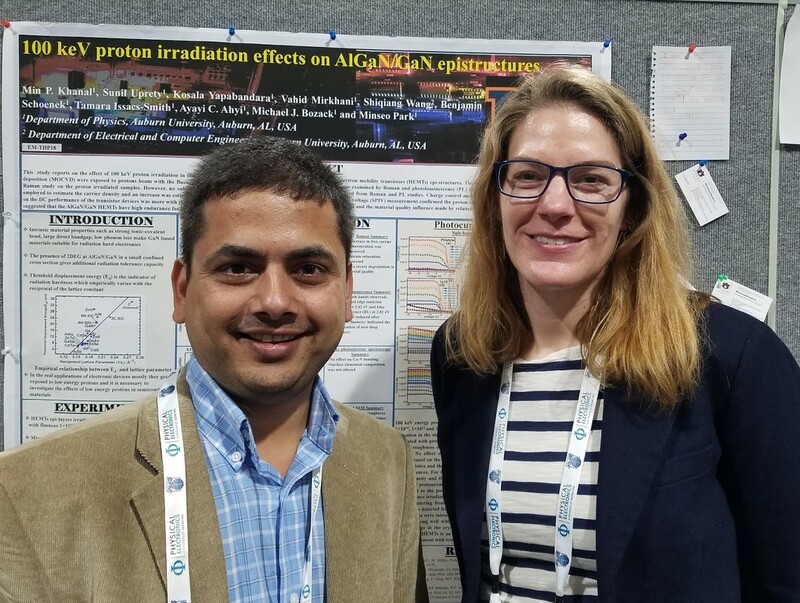 Faculty and graduate students from the Department of Chemistry and Biochemistry represented Auburn University at the Graduate School Fair at the recent 2018 Southeastern Regional Meeting of the American Chemical Society, held in Augusta, Georgia. 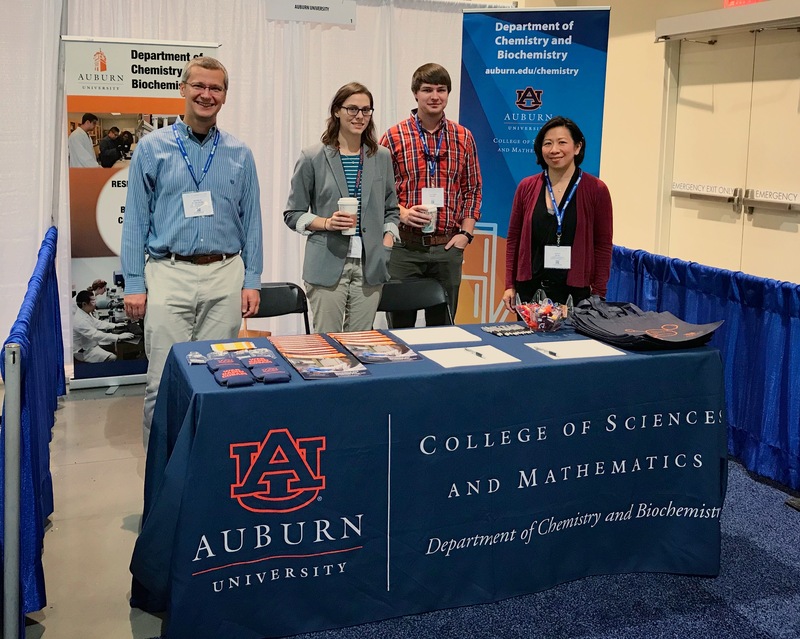 More than 75 prospective students visited their booth, where the representatives spoke with them about pursuing a graduate degree in chemistry and biochemistry at Auburn. When Jack Moody attended his first Iron Bowl game in 1968, he realized his father hadn’t been completely honest with him. 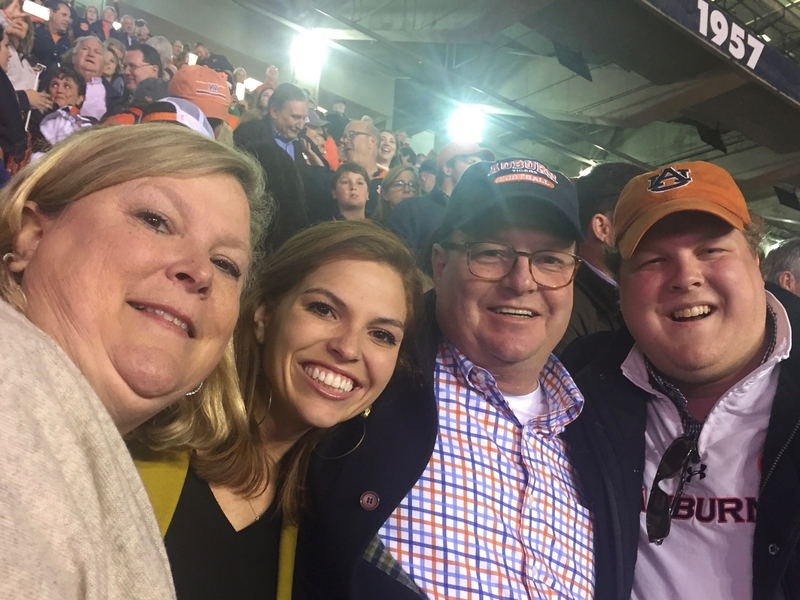 Moody’s father and grandfather were graduates of Auburn University and attending Auburn football games had always been a family tradition. Moody said since he was the third of three siblings, and there was only a certain amount of tickets each season, that his father told him the age requirement to attend an Auburn game was age 8. 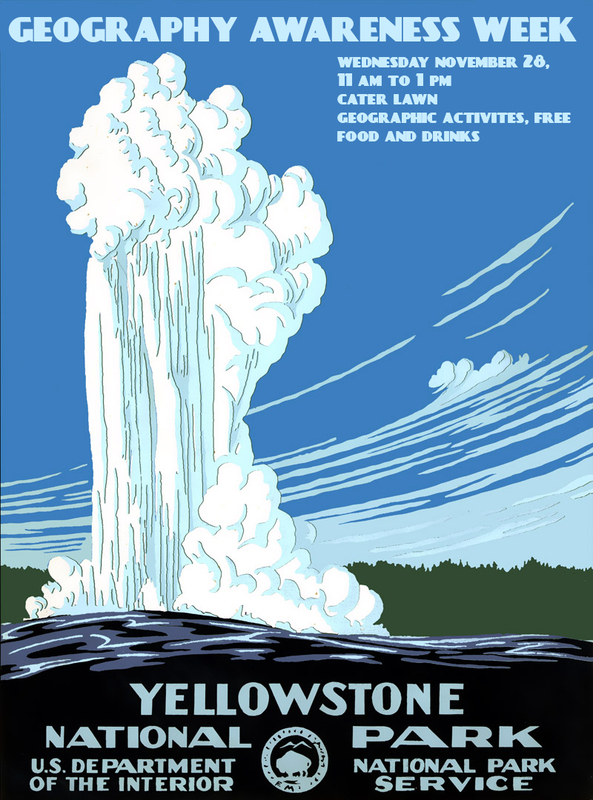 “Every cave is a library of climate and environmental information,” Dr. Martin Medina, an associate professor in the Geosciences Department of COSAM, explains. Dr. Medina’s main area of research is paleoclimatology, which is the study of past climates, and to him, caves are vital for understanding the past, present and future. 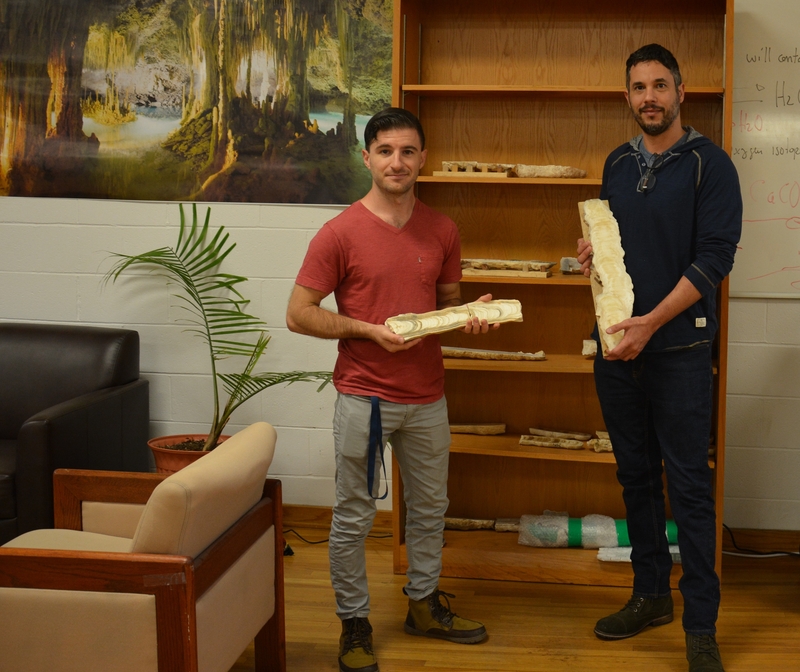 Using stalagmites from caves in different Caribbean regions, Dr. Medina and his lab team are able to reconstruct past climates, dating back to hundreds of thousands of years. 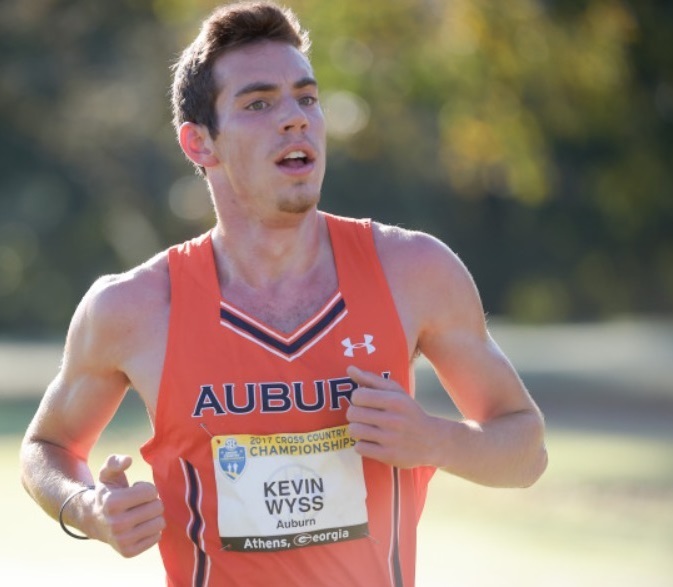 College of Sciences and Mathematics (COSAM) senior Kevin Wyss, a native of Albuquerque, New Mexico, is far from home, but has found a second family at Auburn University. 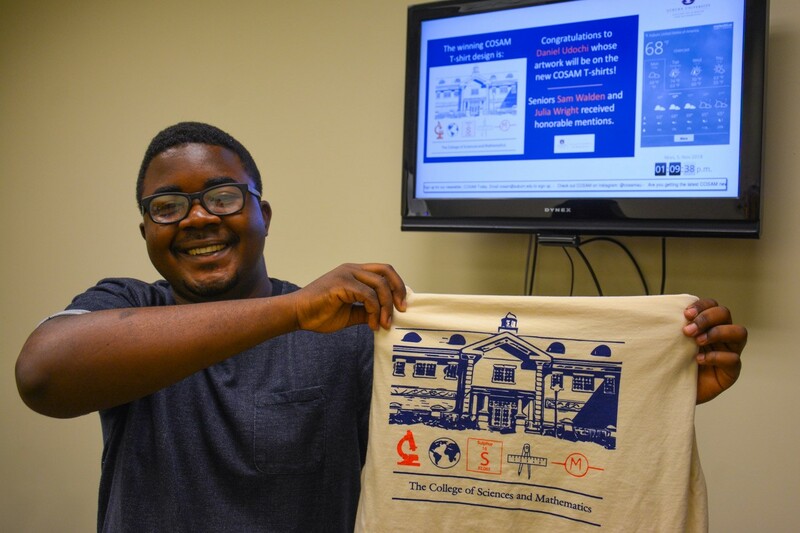 Daniel Udochi, a senior in the College of Sciences and Mathematics (COSAM) was selected as the winner of the COSAM T-shirt Design Contest. 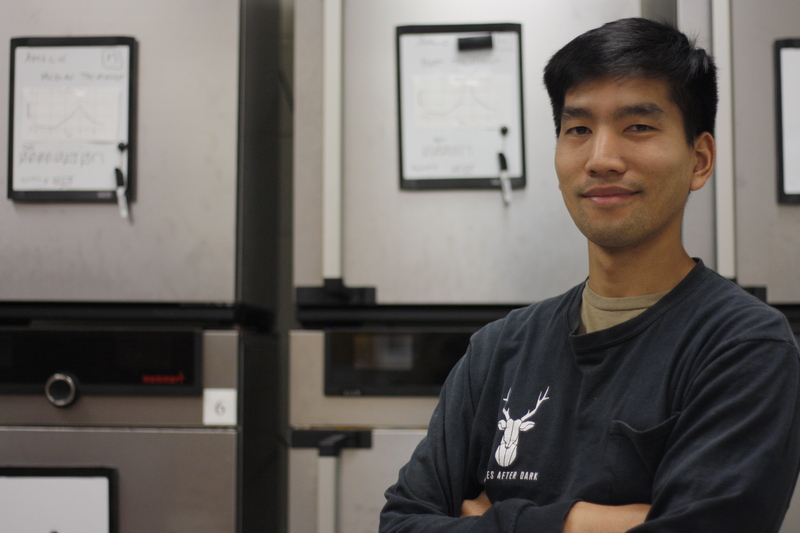 Daniel is a microbiology major with a concentration in pre-medicine. He is also an international student, a Peer Advisor, a member of the Microbiology Club, an AED member and a proud COSAM Leader. 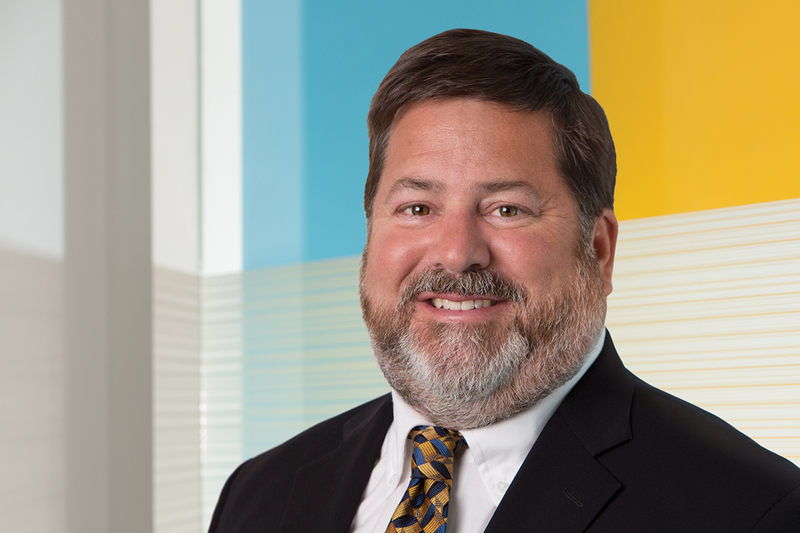 Daniel White has always been fascinated with biology. He wanted to pursue a career in biology, but heard over and over that he could not be successful unless he became a physician. 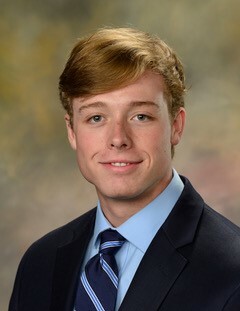 After completing a molecular biology and genetics course at Auburn University, he absolutely fell in love—and received a perfect score in the class. 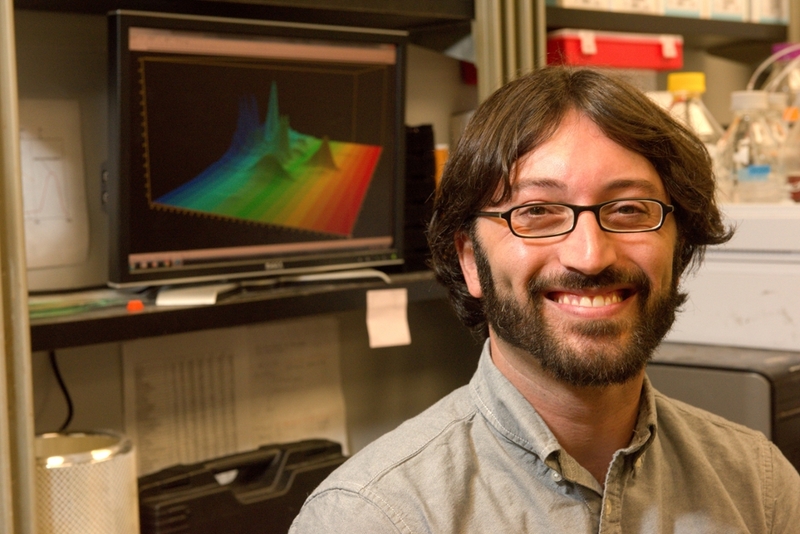 He continued to take additional courses in this field and pursued an opportunity to work on a project to sequence mitochondrial DNA. 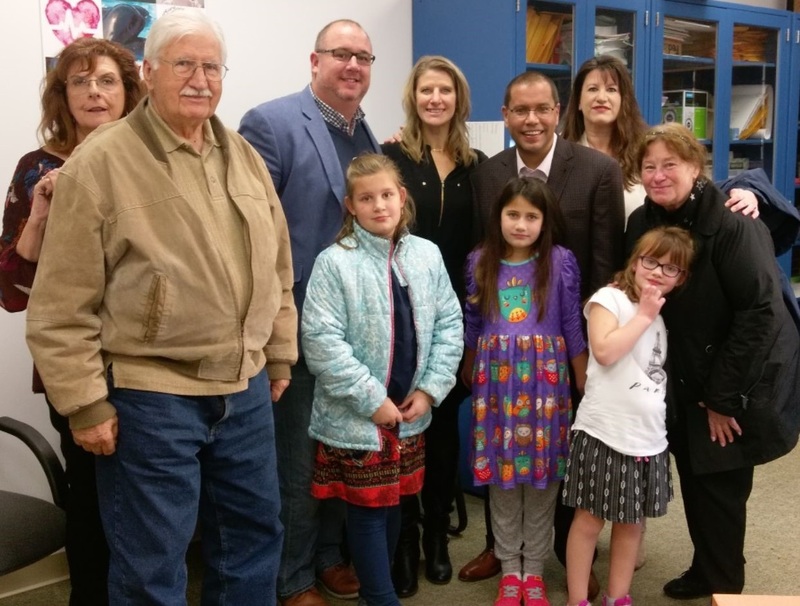 Once he was in the lab, he was hooked on becoming a scientist and making a difference through biology. 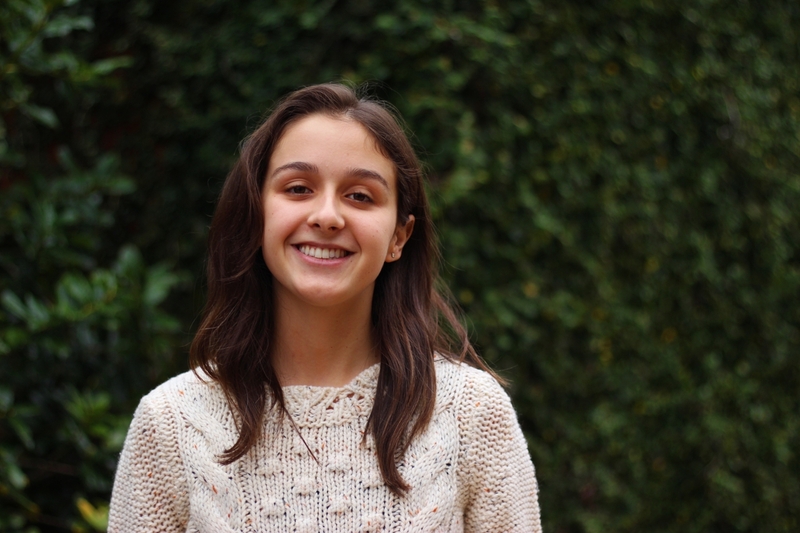 Putter Tiatragul, a graduate student in the Department of Biological Sciences in the College of Sciences and Mathematics (COSAM), is one of just 10 students that will be presenting at the 3MT® (Three Minute Thesis) Competition on November 15, 2018. The 3MT® Competition, founded by the University of Queensland in 2008, provides each student with three minutes and one slide to showcase their thesis. 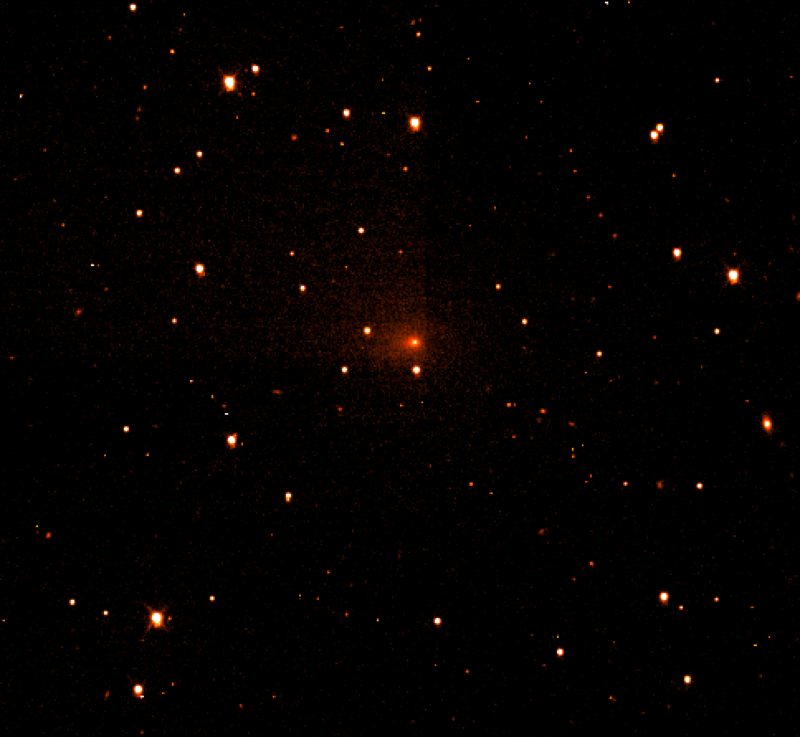 Auburn University’s Graduate School first began this competition in 2013. 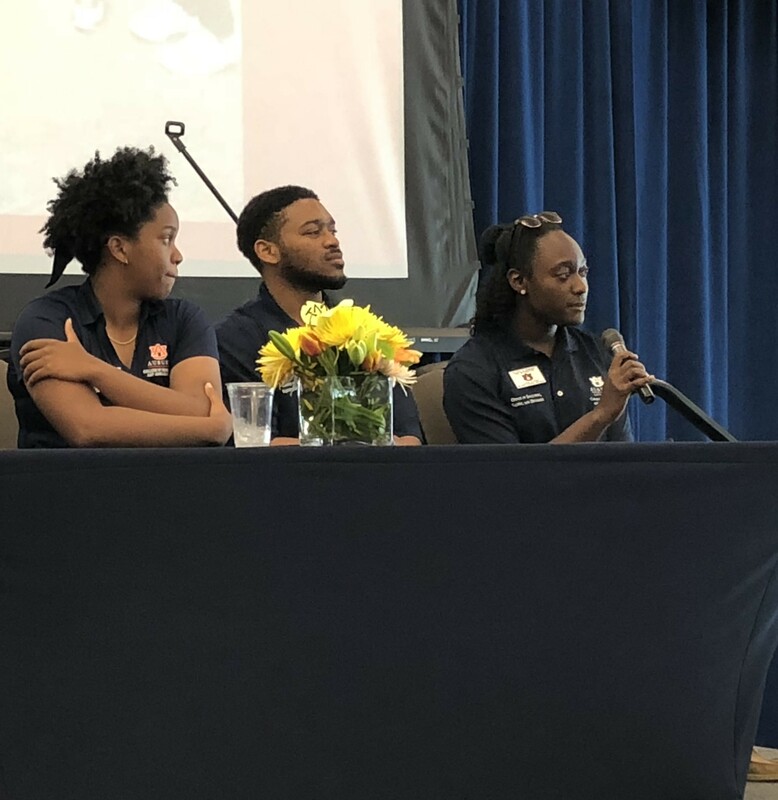 More than 100 high school juniors and seniors, along with their parents, took the opportunity to learn more about everything Auburn University has to offer during the recent Science, Technology, Engineering and Math (STEM) High School Visitation Day. 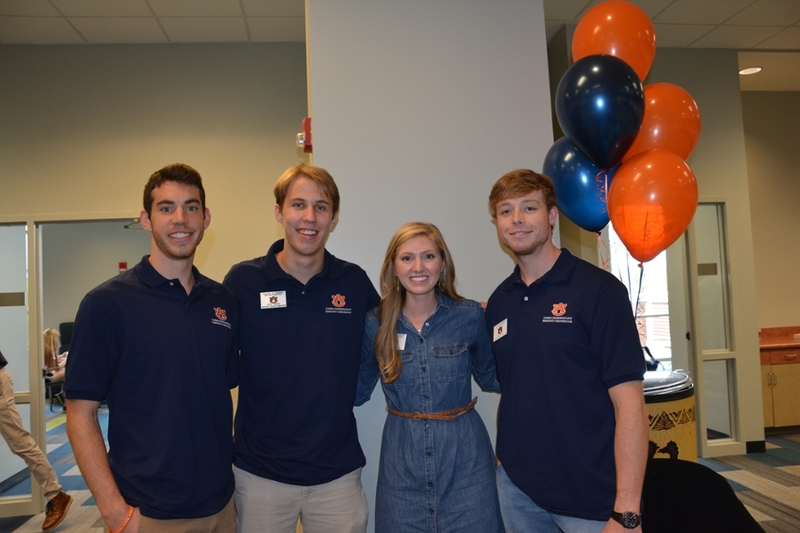 The event took place on Monday, October 29, in the Auburn University Student Center. Dr. Steven Mansoorabadi, an associate professor in the Department of Chemistry and Biochemistry, has been recognized as a rising star by the editors of ACS Biochemistry that is supported by the Office of Basic Energy Sciences within the Department of Energy’s (DOE) Office of Science. 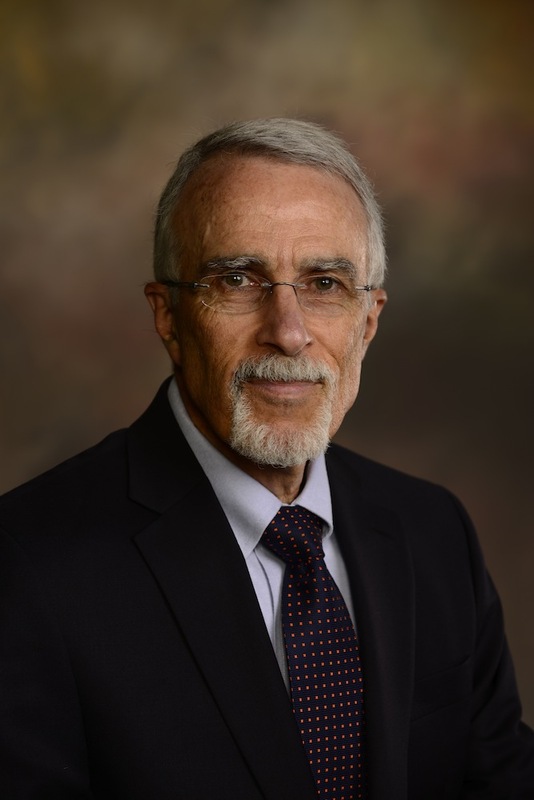 With more than 2,800 undergraduate students and 400 graduate students, the College of Sciences and Mathematics (COSAM) continues to be a leading college at Auburn University that showcases innovation and prepares students for success.